Sometimes the best family moments are spent lounging at home in jammies. 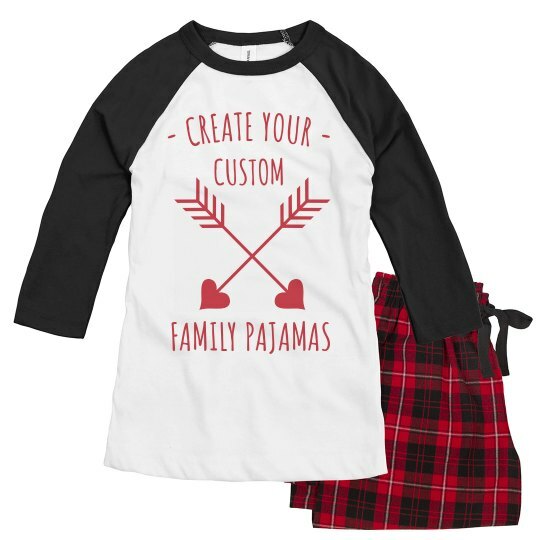 For Valentine's day, easily customize some matching family pajamas in our design center. Simply upload an image, text, and art or choose from our clipart library as a guide and get ready to create new memories.